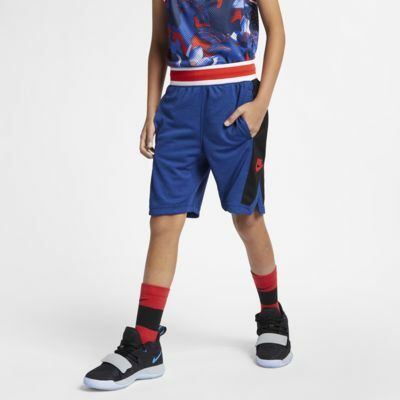 The Nike Shorts feature Dri-FIT technology and mesh side panels to help you stay cool and dry when your game heats up. 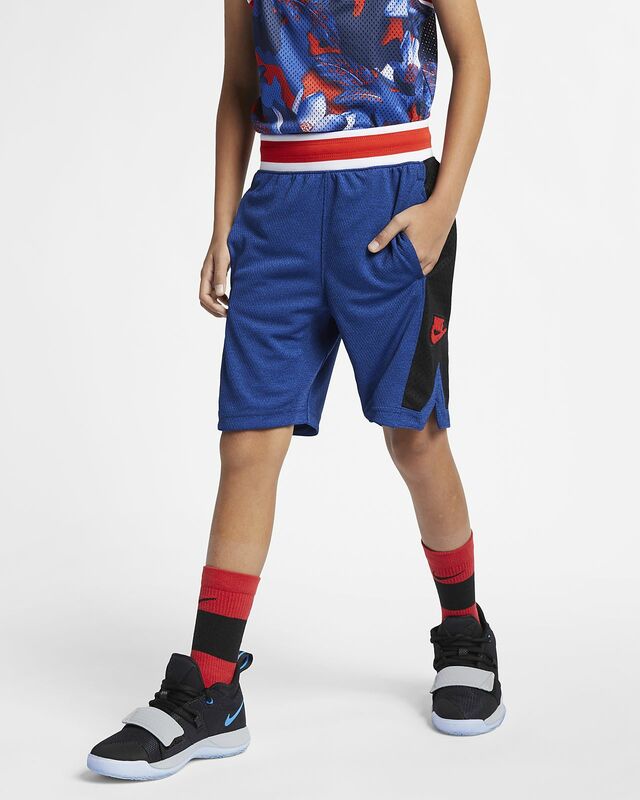 An elastic waistband keeps things comfortable on the court. Fabric: Body/mesh lining: 100% polyester. Rib: 99% polyester/1% spandex.